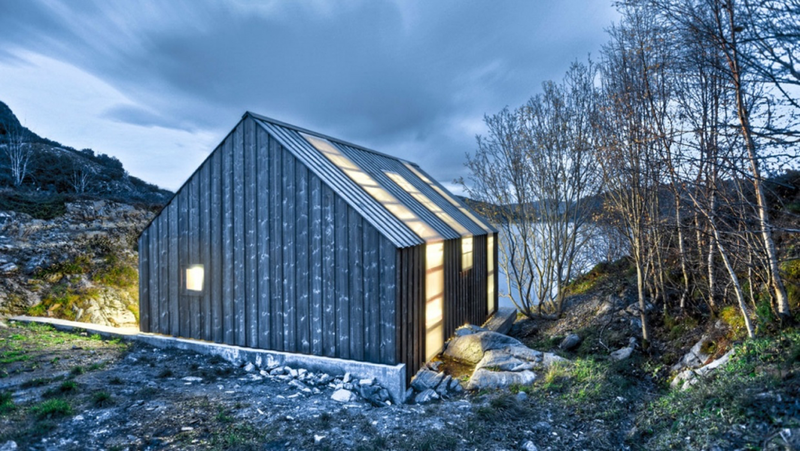 Sustainability is a big concern for any home, but especially small homes. Small homes have less space - obviously - and they need to be able to maximize that space, and everything that goes into that space, in the most efficient manner possible. This includes things like energy efficiency and maintenance, which can become a burden in a big home, and an even bigger burden in a small home. Technology has improved quite a bit in the last decade. In today’s world, it’s easy to find low-maintenance home exterior technology. Things like modified wood siding panels and other modified wood siding options can ensure that your exterior not only lasts a long time, but requires less maintenance, and is less vulnerable to the elements. This is, again, due to the advancements in these technologies, and investing in quality modified wood, even though it is a bit more expensive than regular wood, will save you a lot of time and money down the road. Air and moisture can lead to a variety of problems in a small home. If your home isn’t properly insulated, then moisture can lead to things like mold and the degradation of the materials that your home consists of. This is, obviously, not a good thing, as dealing with water damage can be very expensive. Air damage is equally pernicious, because it directly affects your own health. Indoor air pollutants can easily lead to allergies and illness. Since you’re living in a small home, you need to take active measures to prevent air and moisture damage from affecting your home, and your health. Breathable house wrap is quickly becoming a favorite, and rightfully so. It’s easy to install and prevents things like mold and wood rot, while also improving the quality of your HVAC - Heating, Ventilation, Air Conditioning - system. Tiny House on Wheels Tip: air quality and moisture can cause major problems, like mold. 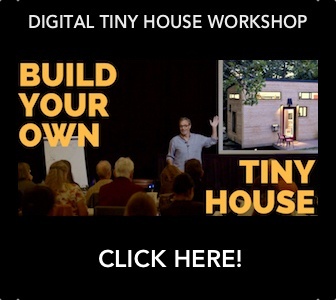 Learn how to avoid these issues in the DIY building science online workshop, Home Performance for Tiny Spaces. This goes without saying, but picking the right foundation is of the utmost importance. A high-quality foundation ensures that your small home will last a LONG time, and that it will require minimal maintenance down the road. In recent years, modern concrete homes have become increasingly popular - especially with smaller homes - due to the incredible durability and sustainability of concrete. One of the great things about concrete is that they are resistant to water and air damage, along with fire damage. They are also very energy efficient, and relatively inexpensive, especially when you consider the myriad of savings that will occur, due to the sustainability and energy efficiency of a concrete foundation. 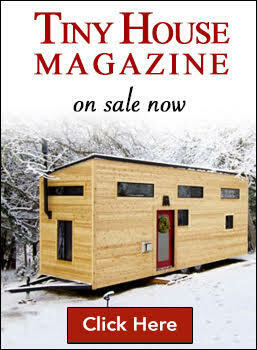 Tiny House on Wheels Tip: choosing the right trailer is critical. It's your foundation! 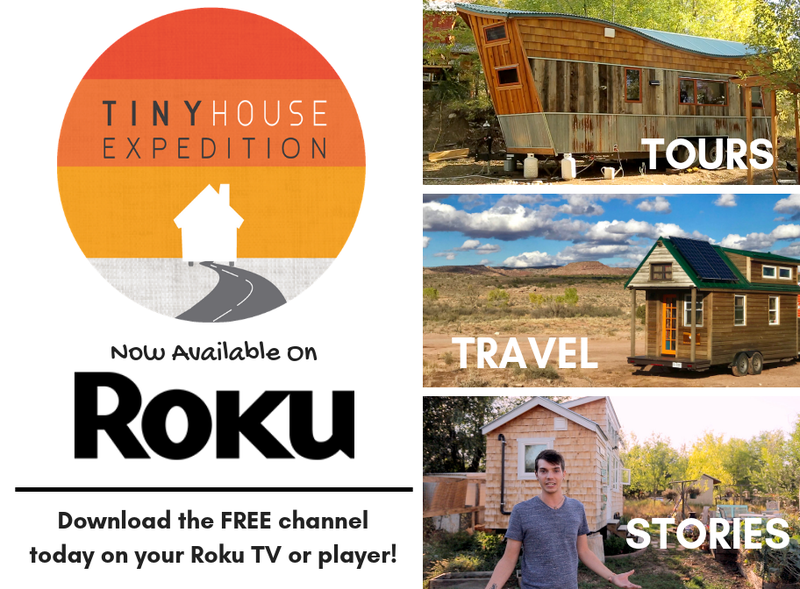 See the Tiny House Expedition resource directory for options. Many tiny house community developments are now using concrete pads with tie-down systems, like Tiny Lots on the Prairie. Most small homeowners end up fixing their drainage system over and over again, due to the lackluster quality of that drainage system. Spending a little extra money and investing in a proper drainage system is absolutely essential. There are various types of drainage systems available in the market for residential properties. Things like grated drains, slot drains, and other residential drainage systems are fairly inexpensive, and if you invest in a good one, then it will last you many years, while requiring little maintenance and preventing any drainage problems that would come from having a poor drainage system. Earlier in this article, we brought up modified wood. Not only is modified wood an amazing material for your exterior, it’s also an amazing material for your interior. It requires very little maintenance and is made from quality materials that are environmentally friendly and sustainable. 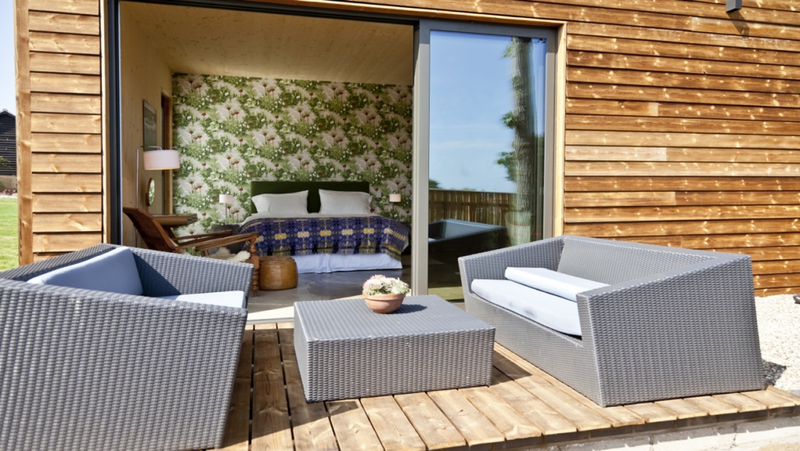 Due to developments in interior wood design technology, most modified wood is becoming resistant to things like termites and wood rot, which increases its lifespan, saving you time and money.